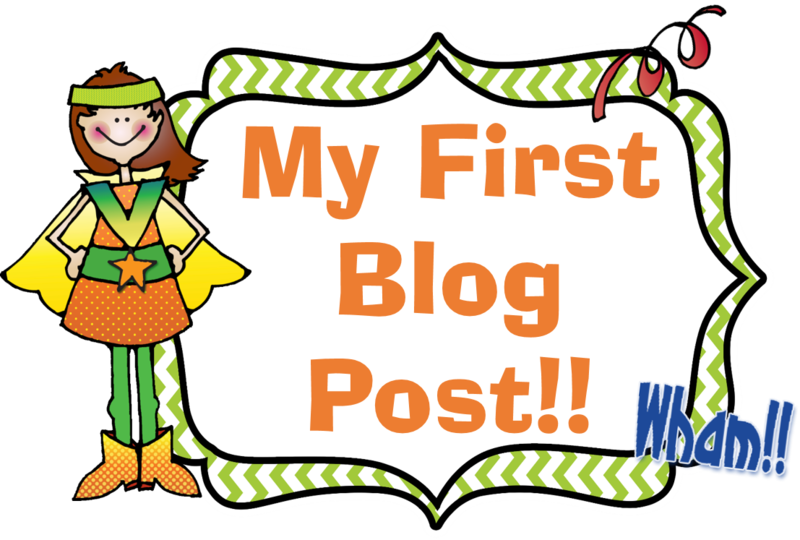 Learning with Leonie: My First Blog Post!! Wow!! Like many before me I have decided to enter the world of blogging. I owe many thanks to the wonderful Nerida from Teaching Outside the Box, who answered my many questions and helped guide me through the process. I have been teaching from Prep to Year 3 in Queensland state schools for 15 years now and have recently moved to the outback to work in Distance Ed. This was a greatly needed change of scenery as well as an opportunity to work as a mentor to first year teachers. During this year I was privileged to share my experiences of working with geographically isolated children through an interview with the Department of Education and Training. You can follow the link to read more. My aims for this blog is simply to share. Whether that be learning activities, my students' successes or educational resources. To start with I have made editable notes. I staple these to the front of my students' workbooks, to give them feedback. As of yet I haven't worked out how to use Google drive but these printable notes can be downloaded from my Teachers Pay Teachers store by clicking on the images. All resources I create are free to download. Thanks for stopping by. Feel free to ask any questions about my teaching or my resources. Till next time! Welcome to the world of blogging. Thanks for stopping by and grabbing the Aussie blogger button. I'm also your first follower. It's always wonderful to be the first of anything Paula. Hopefully I will be able to keep up the high tankard of the other Aussie bloggers! Go Leonie!! It is wonderful to see you sharing your journey and creative genius. Can I suggest you copy your blog posts into the Learning Place Staff Blogs too (just a suggestion). I look forward to reading your future posts. 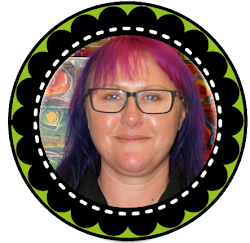 Hi Leonie I too am new to blogging and am a teacher in QLD school. I look forward to reading your blog and have already downloaded your notes from a teacher..Thanx and cheers Francine..
Hi Francine!! How can I find your blog? ?